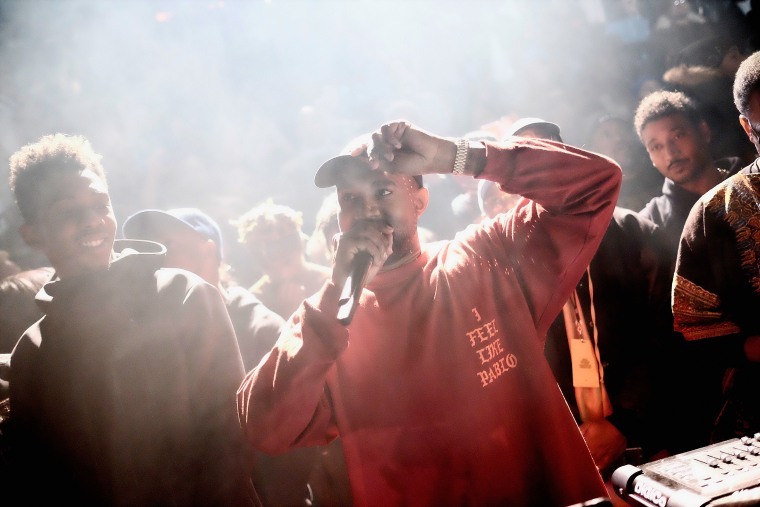 Kanye West’s The Life Of Pablo Was An Answer On Jeopardy! But, unfortunately, no one could get it right. On the popular game show Jeopardy!, host Alex Trebek sometimes ventures into questions about pop culture, which can prove to stump even the most knowledgable of contestants. In a 2015 episode, Fetty Wap joined the ranks of rappers who were once answers on Jeopardy! and in 2014, Beyoncé had her own category. 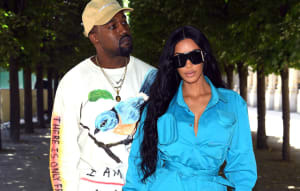 In the latest episode, one contestant chose the category, “I'd Like to Thank,” for $600 and Alex Trebek read: “Kanye West for giving us so many different versions to choose from of this early 2016 album.” Unfortunately, no one could get it right, and Trebek revealed that the correct answer would be, "What is The Life of Pablo?" GOOD Music producer Mike Dean caught the moment and uploaded it to his Instagram. View below. This isn't Kanye's first appearance on the popular game show. Earlier this year, one of the questions was, "According to this rapper, Yeezus is his 'god name.'" It seems like the writers are taking a liking to Yeezy; could Kanye get his own Jeopardy! category soon as well?